If you're looking for a challenging role in a cutting-edge environment that maintains family-friendly values, then why not see what we've got to offer? TCE has a proud history of securing the brightest candidates, and providing them with the tools, training and opportunities they need to flourish. We're actively recruiting for more engaged, hard-working and fun-loving people right now. All we ask in return is your commitment, dedication and resolve to help make us even stronger. 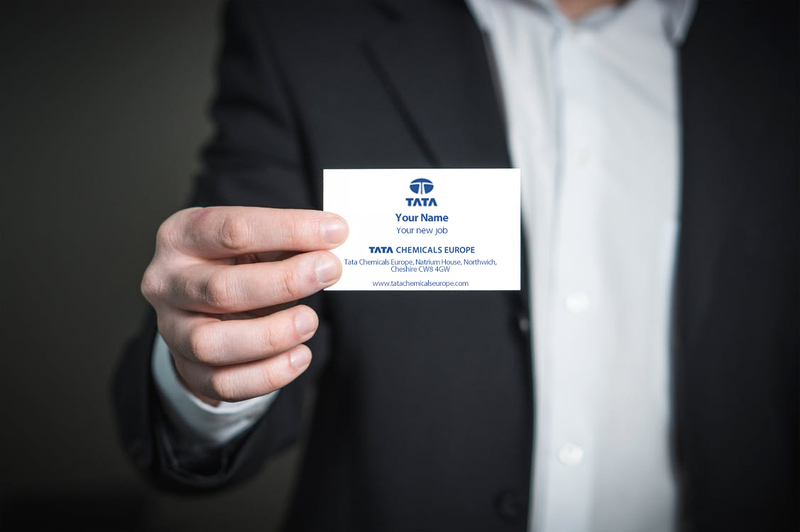 Find out more about our rich history, what it's like working at Tata, our charity and CSR commitments, or take a look at the vacancies that we've got on offer right now.